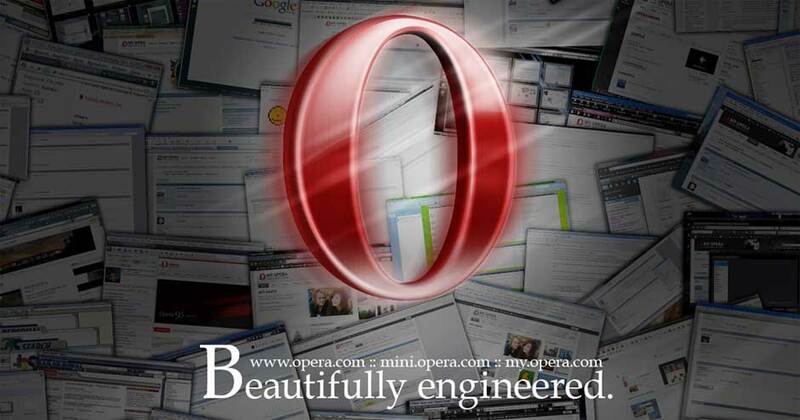 Whats your favourite/best browser … ??? My favourite browser is wget. when i need advanced features i use python\'s urllib2, cookielib and sgmllib. they also make a very good browsing experience. how about netscape, my all time favourite..
safari has tabbed browsing too, infact i think safari is better because it has all the features as opera and still can browse more sites with it.